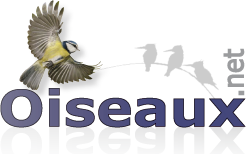 : 200 à 245 cm. 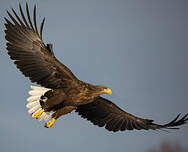 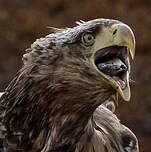 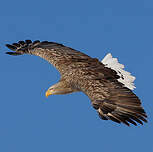 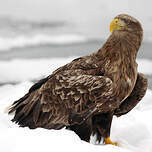 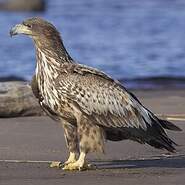 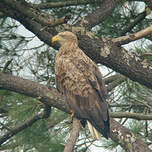 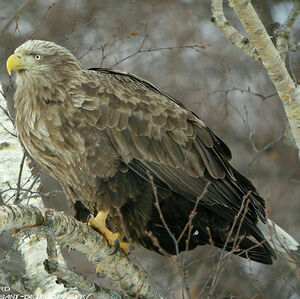 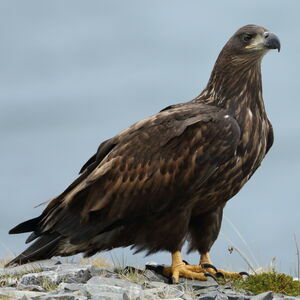 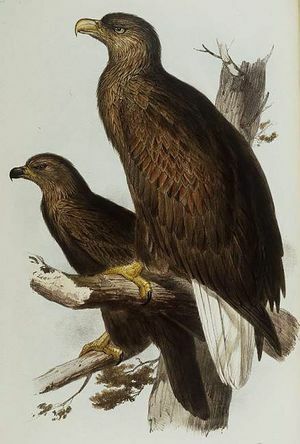 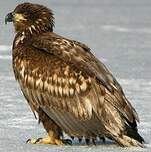 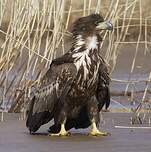 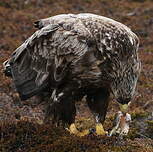 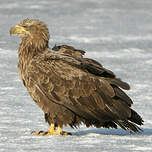 White-tailed Eagle (Haliaeetus albicilla) is a species of bird in the Accipitridae family. 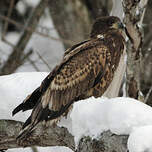 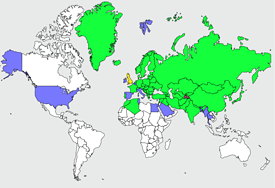 Forest : Boreal, Temperate ; Grassland : Tundra, Subarctic ; Wetlands (inland) : Permanent Rivers/Streams/Creeks (includes waterfalls), Bogs, Marshes, Swamps, Fens, Peatlands, Permanent Freshwater Lakes (over 8ha), Tundra Wetlands (incl.